Keep in mind that in some countries you must first obtain a state license or approval before accommodating horses. Please also note that there is a strict fire code law framework for horse stables and barns in some places. Consequently, you have to check if you have to notify the municipality or other authorities for your intention of building a horse property. In a few words, we need a protected indoor shelter, an outdoor shelter, a grazing and/or walking area, one or two rooms to store and prepare feed of various types, a room to store drugs and first aid kits and of course a special electrical fence, so that our horses will not walk away. Concerning the electrical fence, you are strongly advised not to build it yourself from scratch, because it may result in life threatening situations for the horses. There are numerous suppliers that can come to your place, make an inspection, take into account the number, the weight and the type of your horses and give you a fair quote. A professionally built electrical fence will give the horse an instant but safe electrical shock, acting as a physical, visual and mental barrier. After the first experience, the horse will most probably remember and respect the fence onwards. 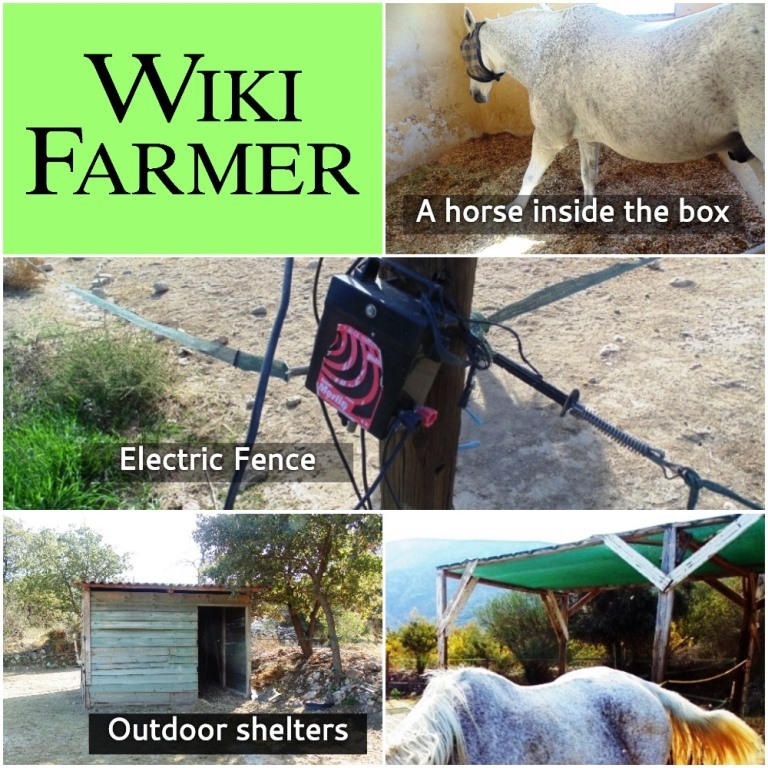 You may also need portable electrical fences, if you promote rotational grazing. Regarding the outside shelter, a simple three sided shelter with steady roof is enough. The outside shelter is the place where the horse will stay in rainy or during very hot days. It is also the place where the horse finds fresh and clean water and hay. On average, we need approximately 170 square feet (16 square meters) per horse for the outside shelter. An indoor shelter (often called box) is the place where the horse rests (from 8pm until 7am). We need on average 170 square feet (16 square meters) for every horse. Sawdust is usually used as bedding for horse boxes. Inside the box, the horse must have constant access to hay and fresh water. The box has to be well ventilated and maintained clean. 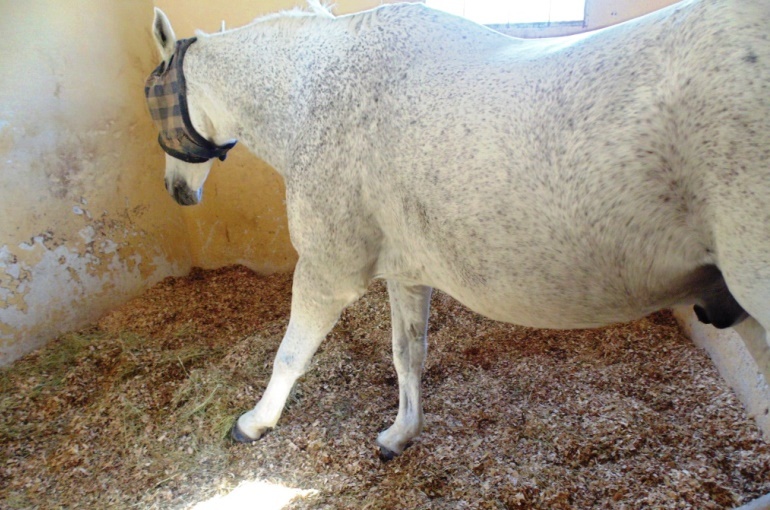 Boxes usually have a main door, the upper half of which opens like a window, so that the horse owner can take a look inside, without letting the horse exit. The outside grazing / walking area: The state of walking and grazing daily is strongly related with the horse’s health and well-being. If you cannot offer 1,5 acre (6.000 square meters) per horse, maybe you should consider other options, such as virtually adopting a horse that will be raised in a proper horse stable, at a driving distance from your house. Rocks and other foreign objects must be carefully removed from the walking area, as there may result in horse’s injury. You will also need a dry and shadowy room, where the hay will be stored and a room to store commercial feed. Finally, you need a separate room where you will store drugs, pills and health aid kits. 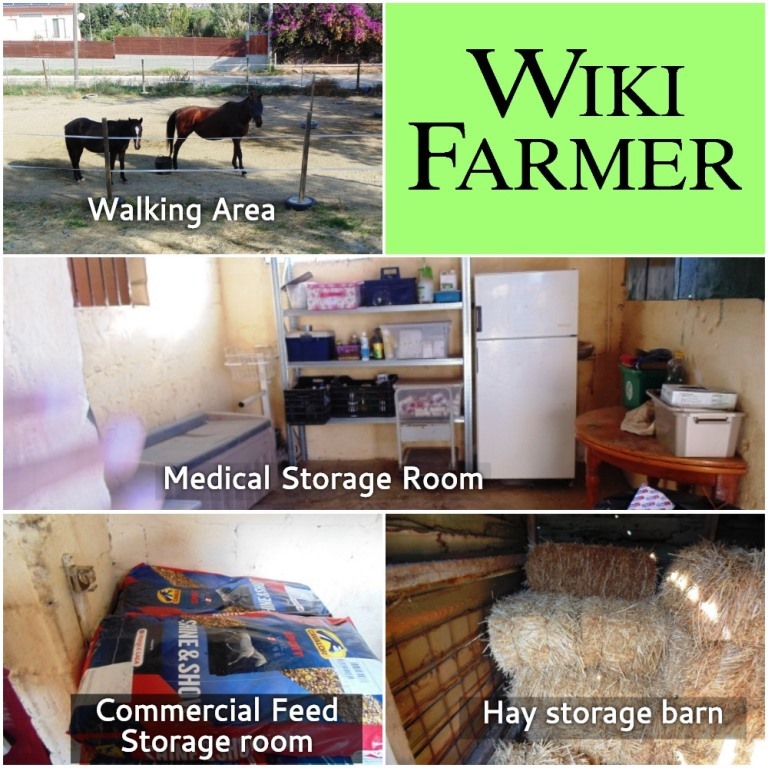 You can enrich this article by leaving a comment or photo of your horse barn.